Codenamed "Kona," Qualcomm's Snapdragon 855 successor will allegedly come with LPDDR5 support. 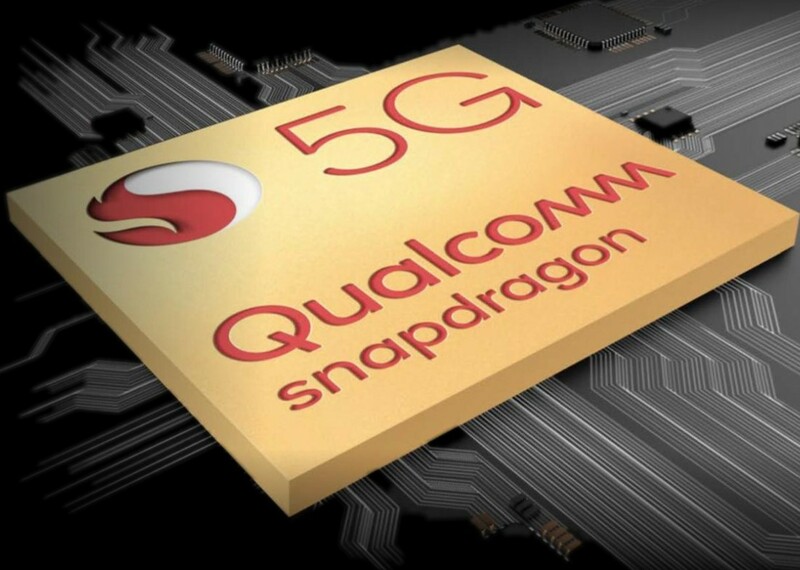 Qualcomm hinted at an integrated 5G modem earlier this year, but the latest internal development boards suggest there could be a SoC version without an integrated 5G modem. If it releases later this year, the upcoming flagship SoC is probably going to be manufactured using the 7 nm EUV lithography. Qualcomm’s Snapdragon 855 is currently the fastest SoC for Android-based handhelds, and the company already hinted at a flagship successor that would integrate a 5G modem. WinFuture managed to get ahold of some interesting new specs for what looks like a possible successor for the Snapdragon 855 that bears the SM8250 model number. Codenamed ‘Kona”, the upcoming Snapdragon flagship SoC is said to be among the first to support the LPDDR5 RAM standard pushed by Samsung. Even though Qualcomm was hinting at an integrated 5G modem, WinFuture now claims that the 5G modem could be optional, as the internal development board schematics show the existence of a separate 5G SDM55 module codenamed “Huracan.” Qualcomm said that integrating the 5G modem in the SoC itself would reduce the manufacturing costs, so it remains to be seen why a separate 5G modem is still considered as a viable option. Perhaps this may not be the Snapdragon 855 successor, but rather a premium mid-range solution? Since TSMC announced that the 5 nm nodes will be operational in early 2020, the upcoming Snapdragon flagship SoC may be manufactured only on the 7 nm EUV lithography, which does not offer any substantial performance boosts. Judging by previous Qualcomm release schedules, Q4 2019 may be the earliest we could see this chip launched.